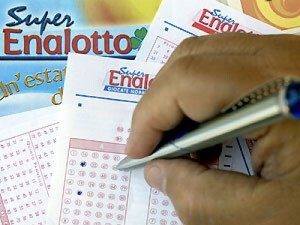 The epic SuperEnalotto €93 Million draw is slated for tonight. The popular Italian Lottery game is offering the highest jackpot prize in the world after none of the players matched the elusive winning number combination. Players are keeping their fingers crossed and hoping that this time round someone will beat the SuperEnalotto jackpot winning odds. The EuroMillions lottery will also have it draw tonight. 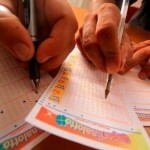 The popular transnational lottery will be offering to players a € 51,000,000 jackpot prize. Just like the SuperEnalotto numbers, the EuroMilllion winning number combination has proven elusive, as none of its players have matched the winning number combination from the last four draws. The EuroMillions jackpot prize has the history of rolling over to astronomical figures. Will tonight’s draw deliver a jackpot winner or will it lead to another roll over? Let’s wait and see. For the lottery players with a preference for the American lottery games, the Powerball lottery is leading the pack with lottery officials estimating that it will have a $ 90,000,000 for tomorrow’s draw. The current jackpot prize is due to the Saturday’s rollover draw where no player matched the winning number combination. Players are still in time to play for the jackpot prize through purchasing the Powerball lottery tickets online. 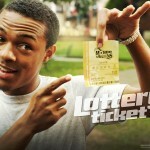 The US Mega Millions lottery is also another game worth looking at. Its jackpot prize is estimated to be at $25,000,000. With its draw slated for tonight. 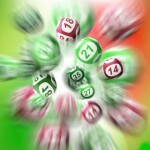 Tuesday offers an excellent opportunity to test your lottery luck in some exciting lottery games. Will you take the opportunity?